Facebook acquired Instagram for $1 billion dollars and it surprised people to say the least. 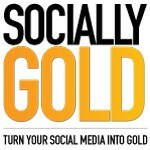 The popular app allows users to take photos and add filters to them and allows users to follow their friends we well. It was obviously popular to warrant such a purchase buy the social media giant. I downloaded the app yesterday and it is actually quite nice. Although I am not sure why Facebook needs to have separate apps for Messenger and Pages Manager in addition to a main Facebook app. Why can’t they roll it all into one? Perhaps with an update? The app itself runs rather quickly and you can browse photos that your friends have taken as well. It isn’t as cumbersome as taking pictures with the main Facebook App and it provides similar filters as instagram. 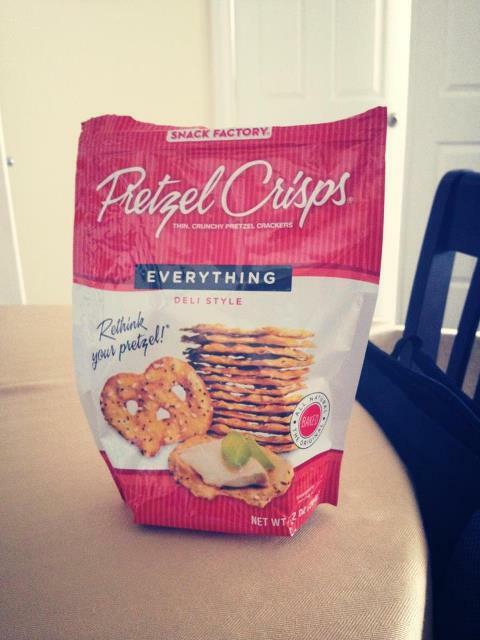 My first image was that of my new favorite snack, Pretzel Chips, everything flavored. How could I not combine my love of Social Media and Seinfeld? VIDEO: These Pretzels are making me Thirsty! You can download the new Facebook Camera App here.